We have all come across the term “eco-friendly”. You hear it on the prime time news and even on talk shows. There is much celebration happening when companies announce that they are “going green”. We also tend to respect celebrities and personalities who are very vocal about being advocates of environmental issues. But what exactly does it mean and how can you do your part? Basically, it means being friendly towards the environment and the earth in general. Your habits and the products you use should not bring harm to the environment. This means it will not contribute in any way to the air, water, and land pollution. It is also not just about keeping yourself from contributing to it. You should also try to lessen the pollution that is already present. Being eco-friendly is not a one-time activity. It involves certain changes in your lifestyle and even your home. These changes are usually permanent. The effort usually begins with the products and services that you pay for. It ends with what you implement and practise in your own home. Usually, this does not require big actions or steps. In your own little way, you can influence your environment to make it better and to not harm it. 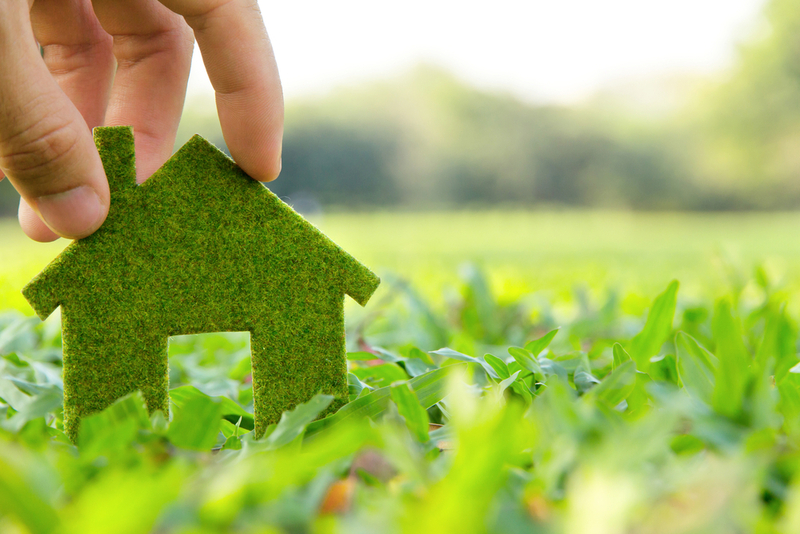 You can simply concentrate on your own home’s carbon emissions. If you can successfully lower your waste and energy consumption, that is already huge in itself. Imagine if everyone on the planet has an eco-friendly mindset – that can have a huge impact on the efforts to save the environment from further harm. After all, we are the ones who will benefit from this effort. The damage done to the environment is causing the climate to change. It is also leading to further global warming. You do not want this to happen because it leads to the destructive forces of nature. The terrible hurricanes and the unusually cold or hot seasons are all caused by how we have destroyed the environment. A very simple illustration is this. When you waste paper, that unnecessarily increases the demand for paper products. Companies will cut more trees over a shorter period of time. We all know how long it takes for trees to grow. Without trees, the soil in the mountains will be loosened. Even with just a simple rain, that can cause flooding and even landslides – both of which can be damaging to the human population in nearby areas. The thing is, it does not take much for you to be eco-friendly. As mentioned, you only have to take small and seemingly insignificant actions. Sometimes, we do not know how much we are consuming in terms of water, paper, and energy. But if you try to be more observant, you might be surprised at how much you are consuming. Start by simply being aware so you will know your next steps. Here are some of the tips that you can follow. Turn off the light when leaving the room. This is actually a common and obvious mistake that we should all avoid. Do not leave appliances on standby. Turn them off when you are not using them to conserve energy. Avoid wasting water when brushing your teeth, taking a bath or washing dishes. Turn off the water when you are not rinsing. Plant trees. You are encouraged to get in touch with your local government to find out if they have projects about planting trees. Make it a family activity and plant trees regularly. Buy the seeds and go plant it yourself. These trees can absorb harmful carbon emissions and convert them into oxygen – something that we all need to survive. If the local community does not have one. Do your research and find an organisation that accepts tree-planting donations. Change your appliances and equipment to be more energy-efficient. From your light bulbs to your kitchen appliances – there is a more energy efficient way of using them. You will not only lower your electric bill, you will also help save the environment. Try to avoid harmful chemicals. There are certain chemicals that are very harmful to the environment – specifically our atmosphere. The ozone layer is damaged, that can increase global warming – which leads to a lot of problems in the future. 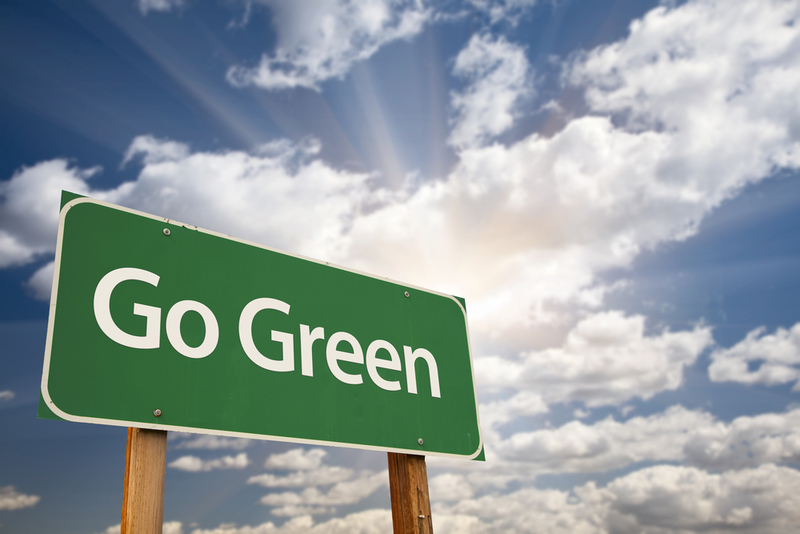 If it all seems complicated, just remember the “3 R’s” of being eco-friendly. You have to reduce your consumption, reuse items apart from what they are originally meant for so they do not end up in landfills, and recycle what can be transformed into something else.